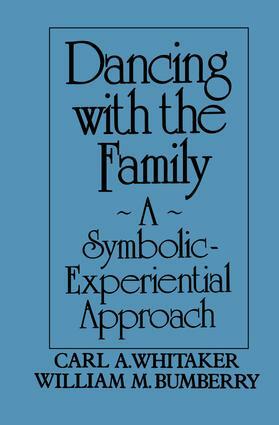 Dancing with the Family presents something of a clinical importance, not to offer an all-encompassing theory of the family therapy. This book emphasize on a dual focus. You will be asked to remain cognizant of the centrality of the person of the therapist, as well as of the evolving process of the therapy.